At LifeWork we understand that problems are universal. Sometimes people think that they are alone in their struggle. 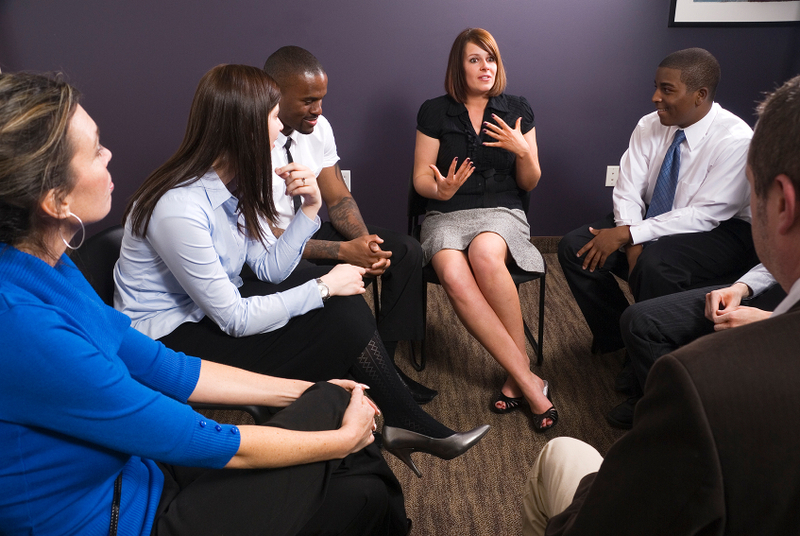 Group settings provide a format for individuals who share similar challenges to learn together how to cope with life in a supportive environment.